Welcome to the JASP Tutorial section. Below you can find all the analyses and functions available in JASP, accompanied by explanatory media like blog posts, videos and animated GIF-files. Click on the JASP-logo to go to a blog post, on the play-button to go to the video on Youtube, or the GIF-button to go to the animated GIF-file. We’re working hard to complete this list of tutorials. If you would like to request a tutorial, you can send an email to info@jasp-stats.org. We’ll take care of it as soon as we can! Below you can find a list of small features as well as tips and tricks in JASP, explained with a simple animated GIF. 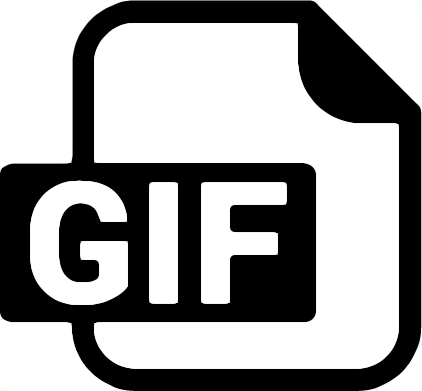 Click on the GIF-icon to get to the file.